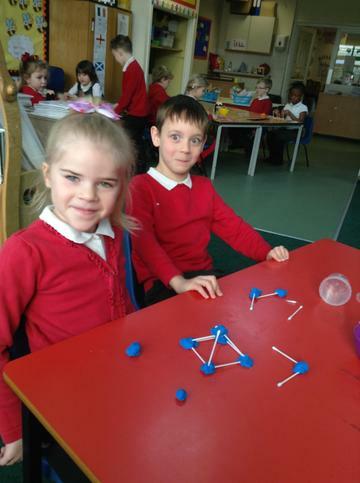 We have become 2D shape experts in Dragon class. 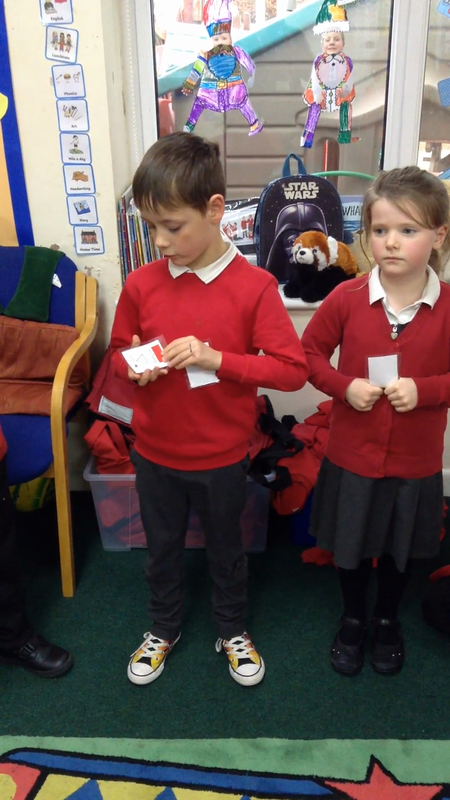 Just listen to us as we identify our own shape and giving the class a clue to help them identify the next shape. 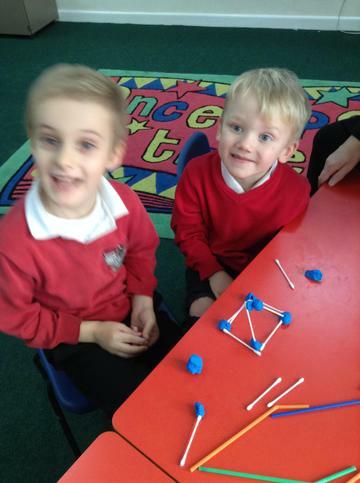 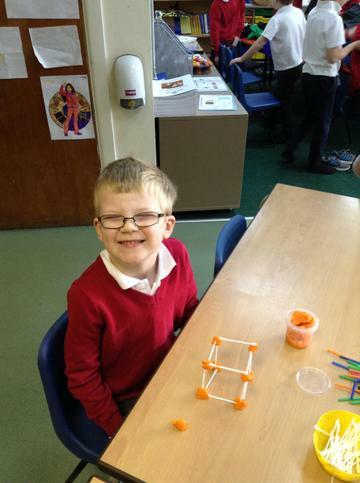 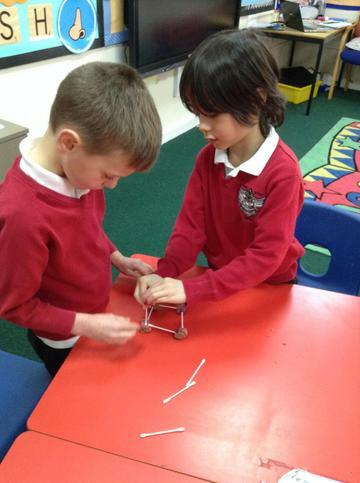 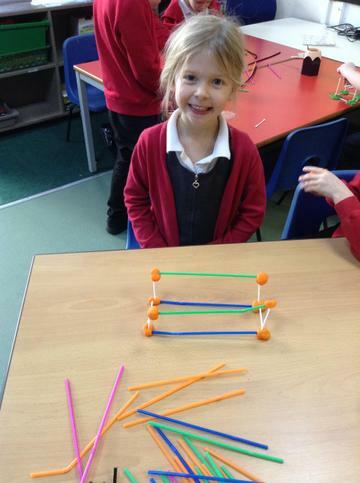 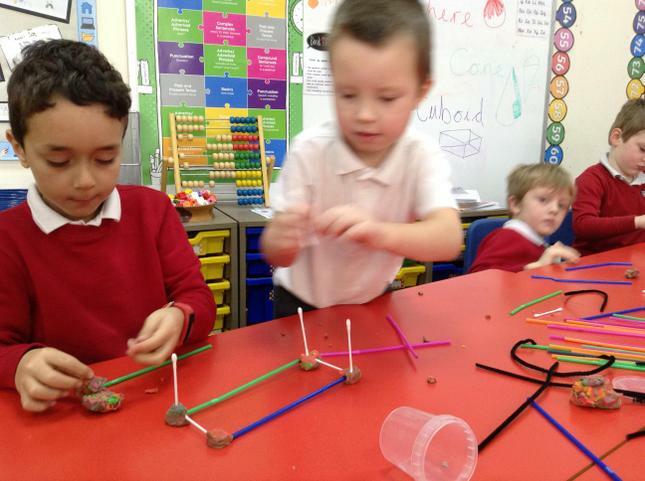 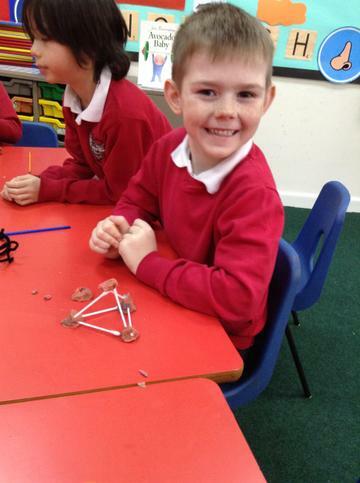 Dragon class learnt about 3D shapes this week, cubes, cuboids, cones, cylinders, spheres and square based pyramids. 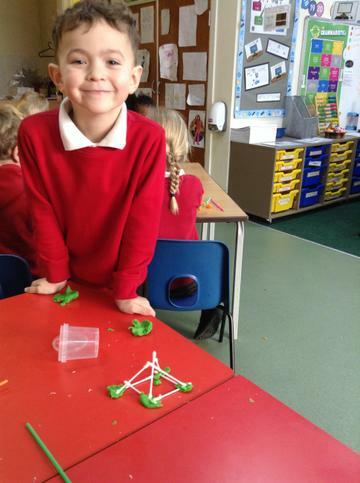 They had to make their own 3D shapes using play dough and straws to represent the vertices and edges. 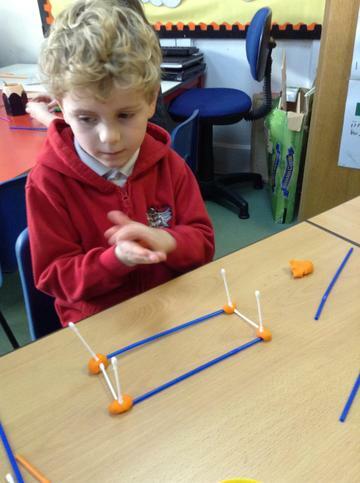 This week Dragon became experts at underarm bowling. 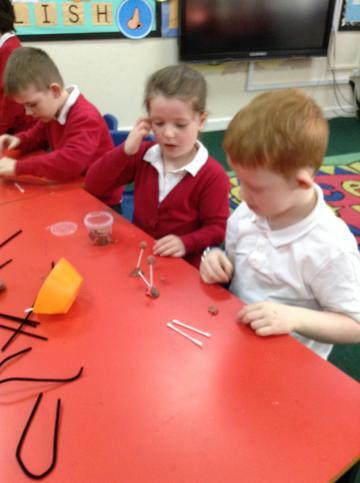 The children had to get a beanbag into a hoop to begin with, this was to help them practice their hand/eye coordination. 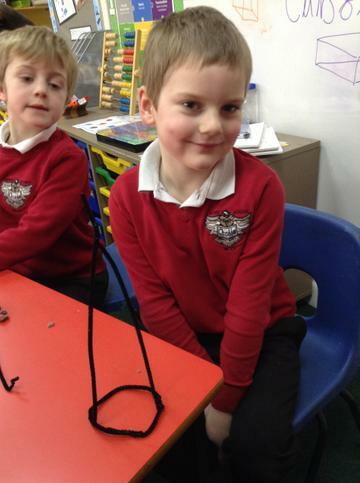 Ensuring the beanbag ended up where they intended it to go. 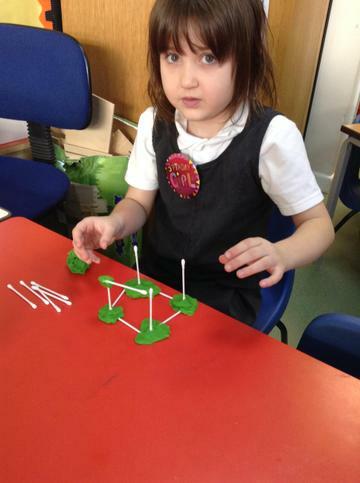 They then progressed to using a ball and wickets as a target.